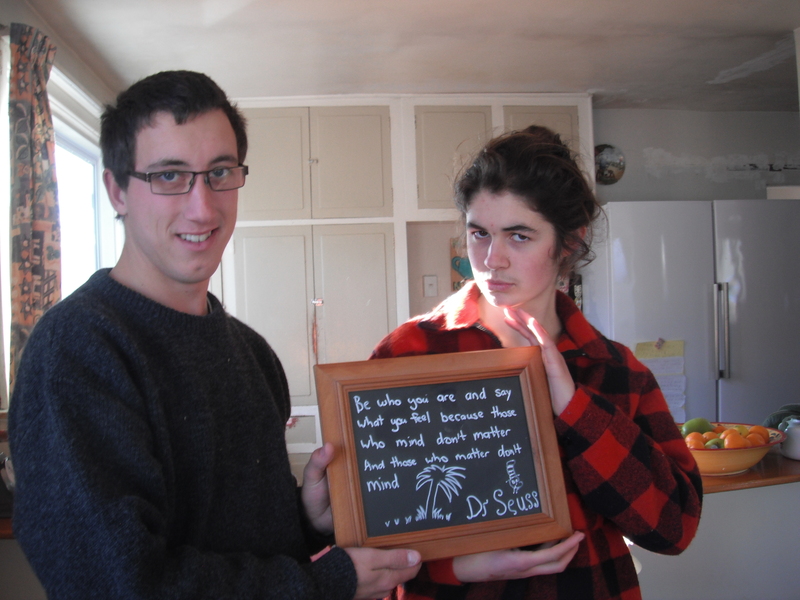 Homemade Rocky Road was the perfect accompaniment – visually, contextually and who’s going to argue with the taste – to this week’s words from Dr Seuss. Job well done, Farmer and Princess; strike a pose! This entry was posted in Sage Words, Union Homestead and tagged affirmation, affirmations, Dr Seuss, quotation, quote, quotes. Bookmark the permalink. I have always enjoyed Dr. Seuss and now my memory is jogged I remember that splendid quote. I am going to copy it out and put it up somewhere. Thanks! And how exciting to have a Princess added to the family. In the last couple of years, we have had several Princesses floating through the house here…some I was sad to see leaving, others not so much;0) So far, nothing serious. But it is exciting. Your Princess Nikita looks lovely. I did not know that was a Dr Seuss quote. In the Navy when I was a very lowly rank, we were constantly being admonished by one particular Petty Officer – I don’t mind, and you don’t matter. So it took me a couple of reads of the chalk board to get the quote right in my head, but now that I have – what a difference! And this must be my morning for enlightenment because I’ve only learned now that Rocky Road can be a dessert – until this moment, I always thought it was just a type of ice cream. 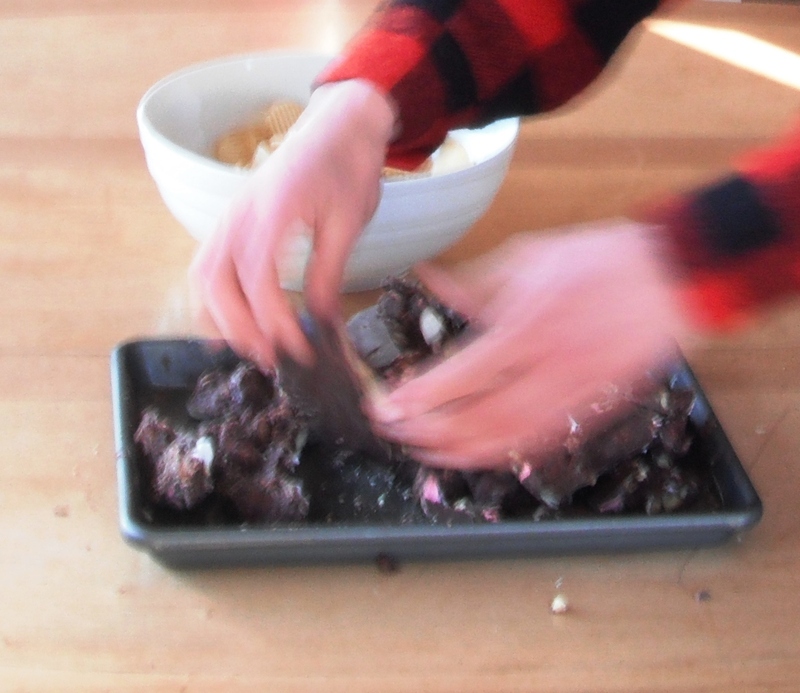 Rocky Road is the ultimate in decadence! Save the ice cream for affogato, I say – which is we intend to use the little coffee set (which I have also been hankering after – hoping that no one else would snaffle it before I could justify buying it) for. It’s amazing how, with a little spin, that quote can be turned from the ultimate put down to quite the pick-me-up. Hard to disagree with that but not always easy to do it.